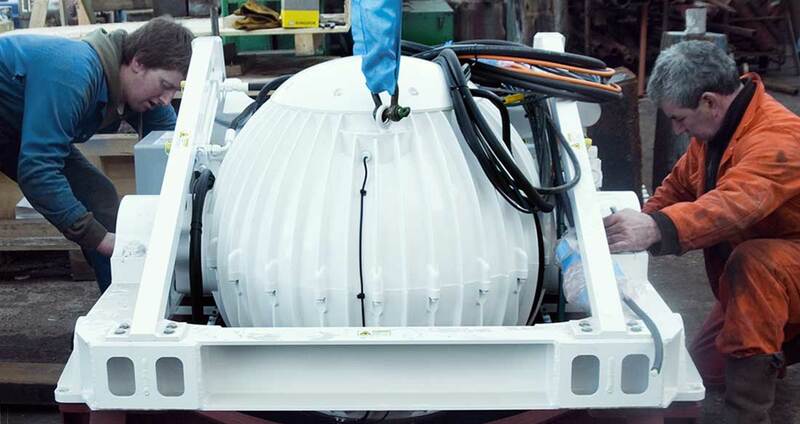 Two M21000 Seakeeper gyroscopic stabilisers are fitted. The advantages are that they may be used whilst underway or while stationary and that there are no through hull protrusions. The technology has been understood for nearly 100 years but the latest generation of stabilisers from Seakeeper have finally solved the problems associated with spinning a huge flywheel at high speed – so efficient, safe and quiet stabilisation is now possible.